The feasts are so rich with meaning. It is always a joy to celebrate every year and dig a little deeper into their richness. This year, the two different names for this season’s festival caught my attention. The “Feast of Unleavened Bread” and “Passover” are both used many times in the Bible. Why these titles? Happy Passover! This week, politics in Israel seem to be settling down, with Bibi Netanyahu being tasked to form the next government. 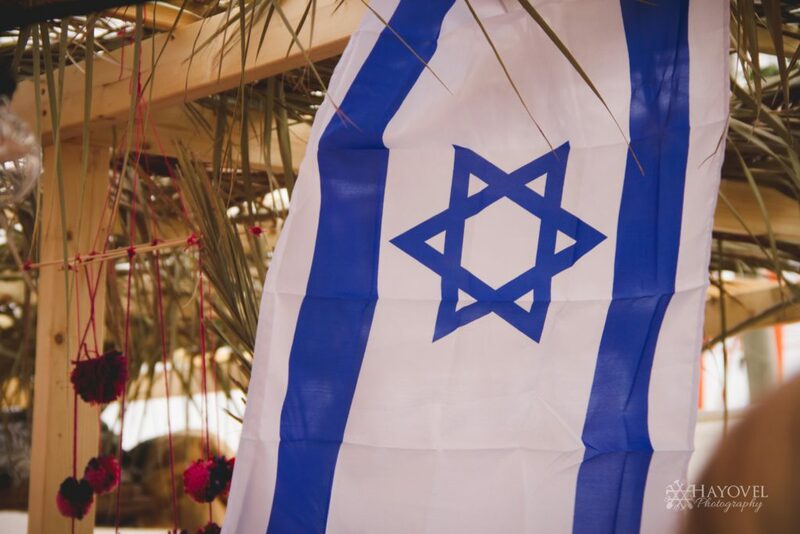 The New Right Party officially is out of the Knesset, and Ayelet Shaked and Naftali Bennet will be dropping out of politics for a while.Zac Waller joins the show to talk about Passover, and why families all over the world should celebrate! Even the children, no matter how young, can celebrate this meaningful feast, even staying up until 2:00AM. This, and more on this week's show. 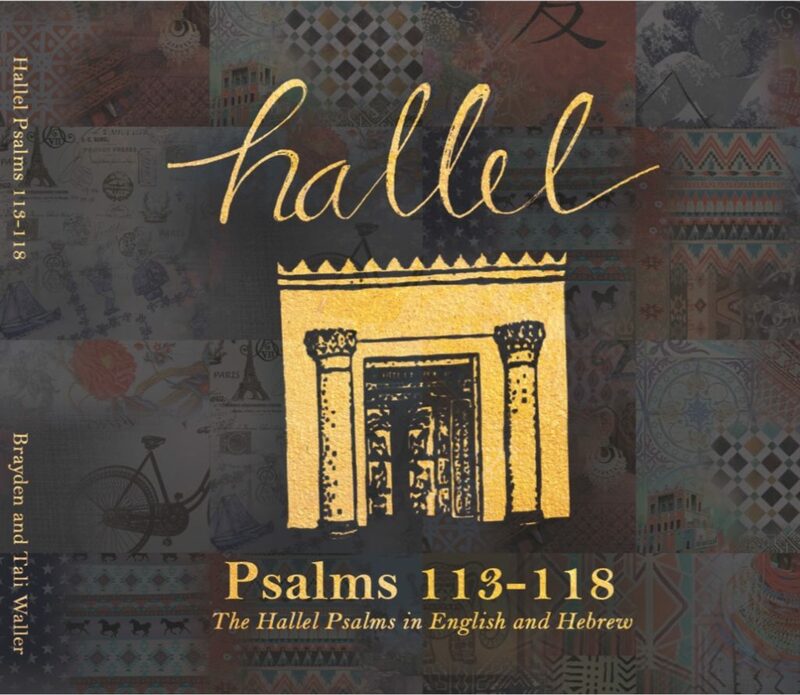 A special, pre-release of Brayden & Tali's long awaited Hallel album is here!Purchase the album today, and get a sneak peek link of the album, just in time to sing for Passover!The hard copies will be mailed by June 1st, but by purchasing today, you will immediately receive a link to listen to all of these beautiful songs. Israel's elections have been a wild ride, strangely reminiscent of the last US presidential elections. Results have swung from left to right, and now appear to have settled with a clear victory for Netanyahu. Will Bennet's New Right party make it into the next Knesset though?